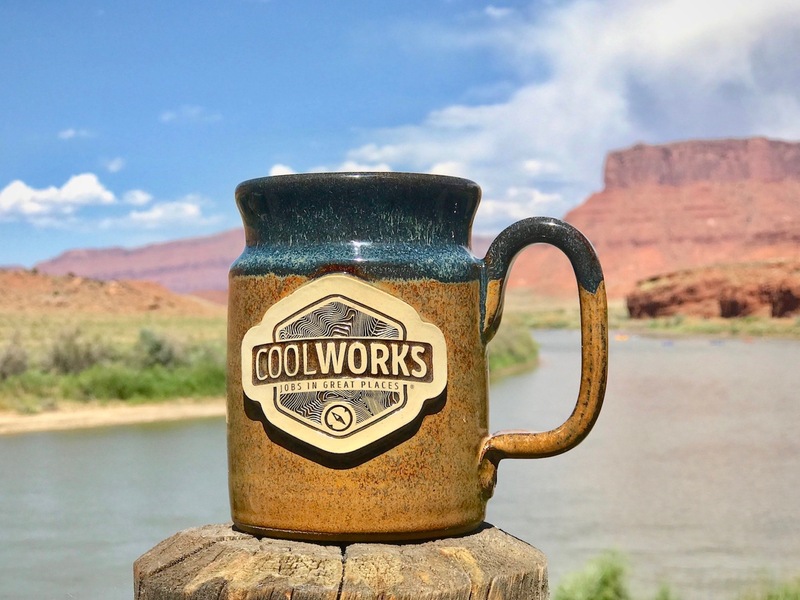 Cold drinks, hot drinks, morning, noon, and night drinks – the 20 oz CoolWorks Stein will be your loyal beverage companion for all occasions! 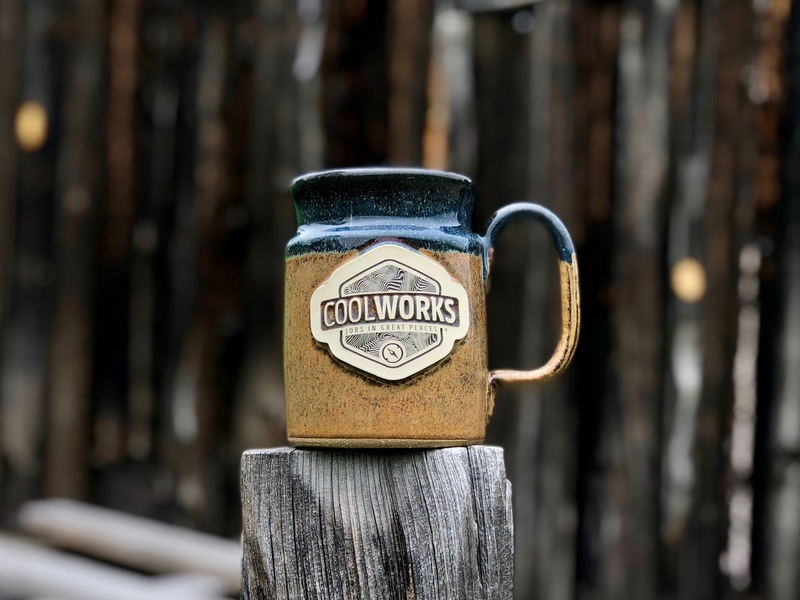 We care about where and how the products we sell are made – these steins are handcrafted in the United States by Sunset Hill Stoneware, a Wisconsin based, family-owned business dedicated to environmentally-friendly and employee-safe production practices. 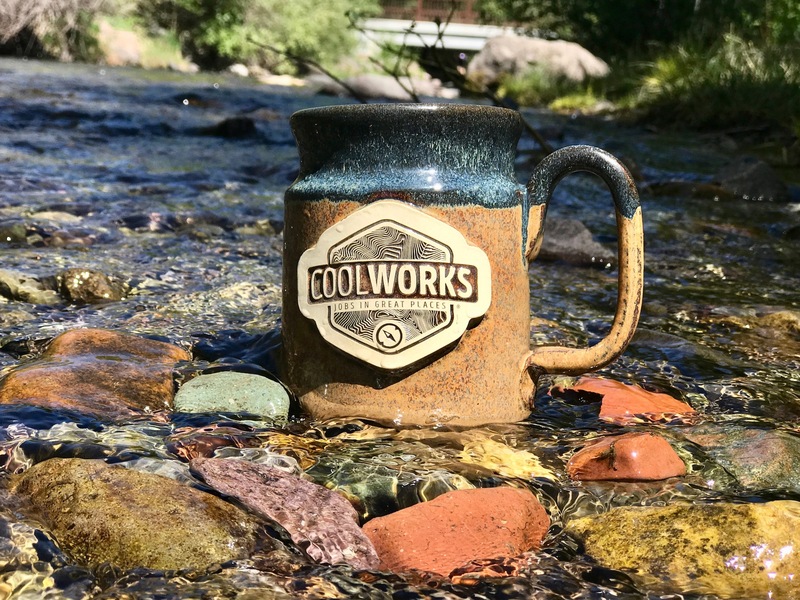 20 ounces, 4.875″h. Dishwasher, microwave and oven safe. 100% lead-free and food-safe.